This TechPinas blog post aims to collate all important information about the Samsung Galaxy S10e. Trust that we'll update this entry every time we hear fresh news about this 2019 flagship-level release. 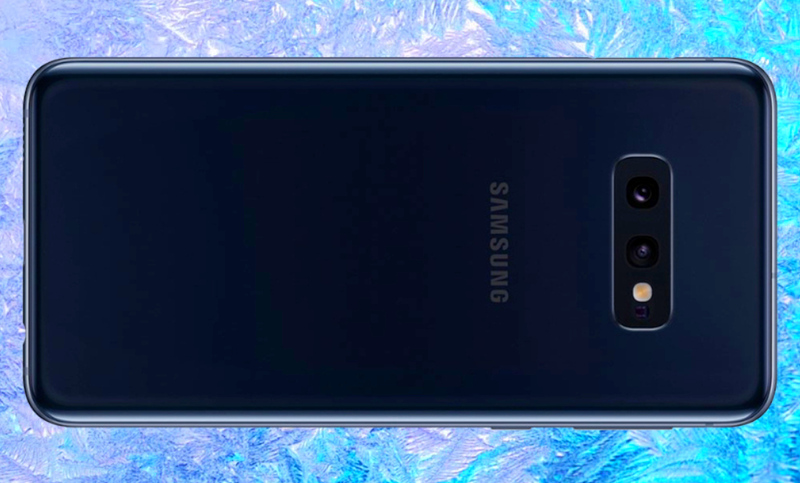 Note: Data presented in this article are based on leaks by trusted 'insiders' who have good track record when it comes to disclosing details on yet-to-be-announced Samsung handsets. Update as of February 21, 2019: Samsung Galaxy S10e has just been officially announced in the Philippines via the company's local Unpacked Event held at Shangri-La at The Fort. The official suggested retail price of this model is PHP 39,990. Samsung Galaxy S10e is the most affordable and least feature-packed of the three 2019 Galaxy S Series models that the Korean company is expected to unveil at this year's Unpacked Event, which will take place on February 21, 2019 3AM Manila Time. 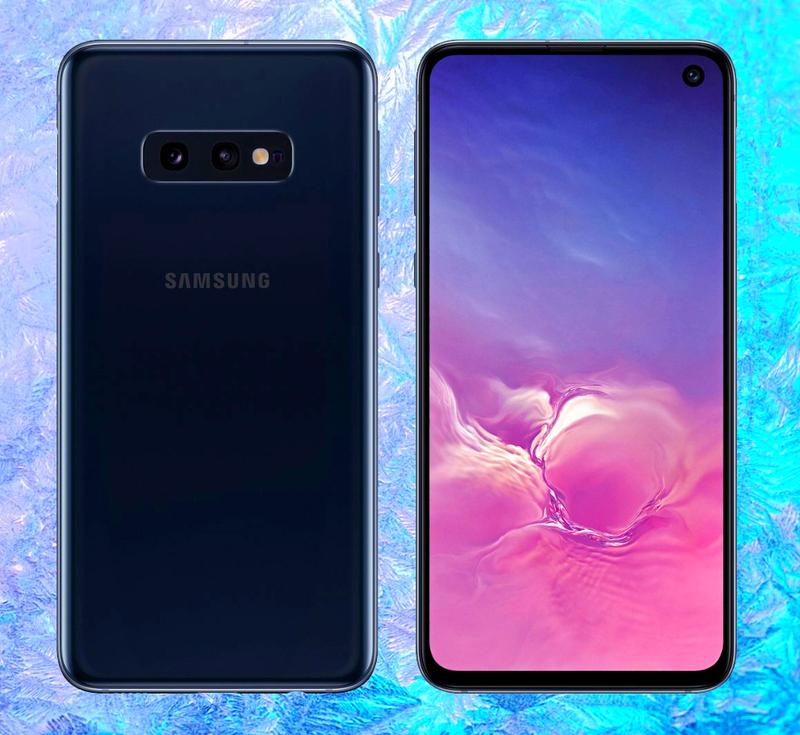 The other two models are the Samsung Galaxy S10 and Samsung Galaxy S10+. The S10e flaunts a glass-metal-glass finish that not only looks like that of its bigger siblings but is also similar to what we've seen on the Samsung Galaxy S8 and S9. Needless to say, this shell very sleek and elegant but what's even more impressive is that it's also IP68 Water and Dust Resistant, which makes it quite rugged. This smartphone sports a Dual Rear Camera module consisting of a 12 MegaPixel primary camera with variable aperture and standard field of view similar to what we've seen on the Samsung Galaxy Note9 along with a 16 MegaPixel f/2.2 secondary camera with 123-degree Wide-Angle view, which is perfect for taking landscape photos or large group shots. This set-up also enables Live Focus mode for Portraits in which the background of the subject is beautifully blurred. Like Samsung Galaxy S10, the S10e also has an Infinity O Display, which takes up almost its entire face. As its name suggests, this screen has a Punch Hole in the upper right corner that houses the front-facing camera. Compared to the more expensive S10, though, the Galaxy S10e has a slightly smaller AMOLED 5.8-inch Display with lower 2280 x 1080 pixels resolution. Also, unlike its two siblings, S10e doesn't have an In-Display Fingerprint Scanner. Instead, it has a fingerprint sensor located on its right side for quick access using the thumb if you're right-handed or your pointer-finger if you're left-handed. Great for aspiring vloggers and Youtube content creators, the Samsung Galaxy S10e - like the S10 and S10+ - has a 10 MegaPixel f/1.9 front cam that can also shoot 4K videos at 30 frames per second. This year's Galaxy S models are actually the first handsets ever to have this very useful feature. At the back, the primary camera can shoot 4K videos at 30 and 60 frames per second or FullHD clips at up to 240 fps for buttery smooth slow-motion effect. Although its more affordable than the Samsung Galaxy S10 and S10+, the S10e - surprisingly enough - has the exact same beastly 8nm Exynos 9820 Octa processor with Mali-G76 MP12 that ensures smooth gaming experience even when running the most resource intensive titles. Like the S10, S10e comes in two RAM and Internal Storage options at 6GB + 128GB and 8GB + 256GB. If you love listening to music anytime and anywhere, you will surely appreciate Samsung Galaxy S10e's AKG loud speaker as well as the AKG pair of headsets that come with the official retail package. Spend less time charging this handset and more time using it for play and productivity -- thanks to the S10e's 15W fast charging feature both via its USB Type C port or using a supported wireless charging pad. Samsung Philippines will officially announce the pricing details for the Galaxy S10e at the local Unpacked Event on February 21, 2019. Based on leaked European prices for the two variants of this model, however, I'm guessing that its base price in the Philippines will be around PHP 45,990 or roughly PHP 10,000 less than the SRP of the Samsung Galaxy S10 upon launch.